Carpet, Wood, or Tile: Which Floor Is Right for Your Home? A home’s flooring is an integral part of its atmosphere and ambiance. Materials, colors, textures, and surfaces create a unique feel in every room. Hardwood, tile, and carpet are three of the most popular options, and each one comes with a different price tag and offers distinct advantages. Hardwood is a classic look that adds natural warmth to any living space. Depending on the desired aesthetic and budget, hardwood floors are available in solid, engineered, vinyl plank, laminate, and hand scraped options. The material of the subfloor, whether concrete, plywood, or particle board, will also impact the hardwood material choice. Additionally, the species of the wood is very important for the end project. Natural maple lends itself to a more modern feel, and hickory, with a mix of light and dark pieces, is more traditional. There is also birch, cherry, cork, pine, and other exotic choices. While it is typically more expensive than carpet, hardwood can last hundreds of years if it is properly treated and maintained. It is also easy to clean and doesn’t hold allergens. Tile has more color and style options than almost any other flooring option. Stone and ceramic are the most popular materials, but glass, concrete, porcelain, slate, tumbled stone, metal, and even cork tiles are available. Tile is extremely durable and easy to clean; however, it is probably not a suitable option for every room in the home because it is very heat resistant, meaning it takes a long time to warm up throughout the day. While this may not be a problem in the kitchen or the bathroom, it is a surefire way to bring popsicle toes into the bedroom. Many designers also find that it is a very stylish and functional choice for foyers, sunrooms, and laundry rooms. Carpets are soft and gentle and are ideal for homes and especially rooms with children. It’s worth investing in a quality product, as bargain carpet can fray or wear thin within a few years while a high-end product can last up to 15 years. 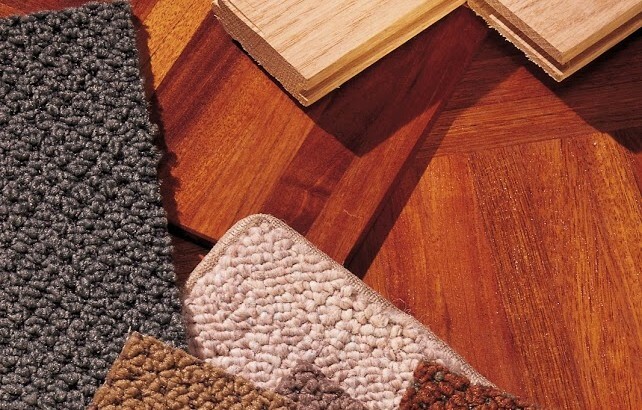 The most popular carpet materials are nylon, olefin, wool, and synthetic. 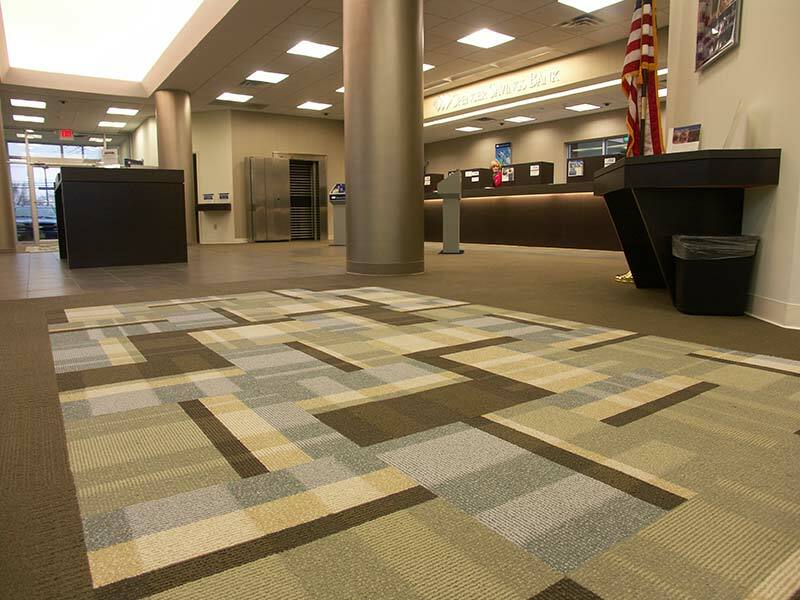 SmartStrand® Synthetics carpeting, backed by a lifetime warranty, offers enhanced durability and stain protection. Custom rugs and stair runners are available in very versatile designs and are popular elements. To achieve durability, warmth, and softness, rugs can be put over tile or wood floors. A buyer should weigh all the pros, cons, and costs before selecting a flooring material. The right flooring will personalize a space, setting the tone for the rest of the house.